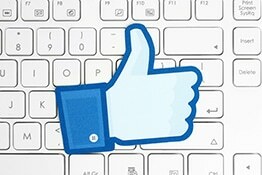 Do you have a Facebook page for your business? Is it working for your business, engaging customers and bringing attention to your store or business? 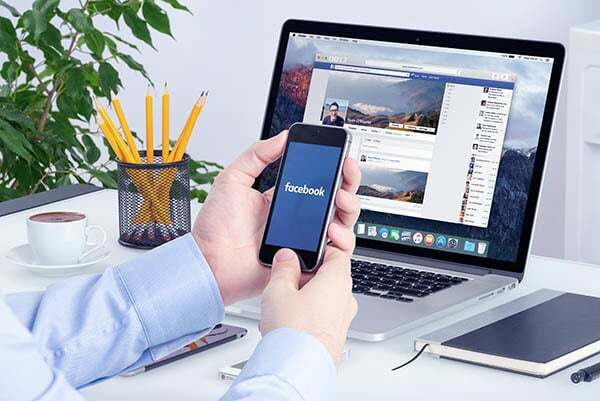 If it’s not, FootSteps Marketing can spruce up your business Facebook page, making it more appealing to customers and help you get more engagement. The objective of this service is to help your business get in the social media game with an effective Facebook presence that is professionally designed to accurately represent your brand. Follow these 5 tips to ensure your business page branding is consistent, your page is accurate and a few ways to tell your story. Whether you are a non-profit, a small retailer or a large operation, having a social media presence is a must. In 2016, having a professional Facebook page is essential. 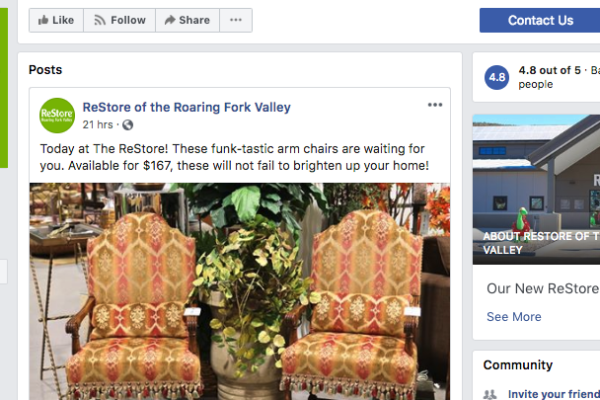 There are many components to a successful, engaging Facebook page. Below are 6 tips for an engaging Facebook business page. "I am tickled about my GREAT looking website."